How Will Voice and Visual Search Impact the Future of Search Marketing? Computing 4 all > Uncategorized > How Will Voice and Visual Search Impact the Future of Search Marketing? This has also extended to the home, with the likes of Amazon Echo, Google Home and Apple’s HomePod cropping up in more and more homes across the world. ComScore has recently predicted that by 2020, 50% of all searches will be via voice; and 30% of searches will take place without a screen altogether. This coupled with growth in visual search capabilities on platforms such as Pinterest, Bing and Google search as well as more intelligent visual search technology being incorporated into native apps and websites is directly influencing search behaviour and changing the search marketing landscape as we know it. Here I’ve detailed everything search marketers need to know about how emerging voice and image search technology could shape search habits over the next few years and what I think brands can do to adapt and compete. In 2017, there were reportedly 33 million voice search devices in circulation, with 40% of adults using them every day. 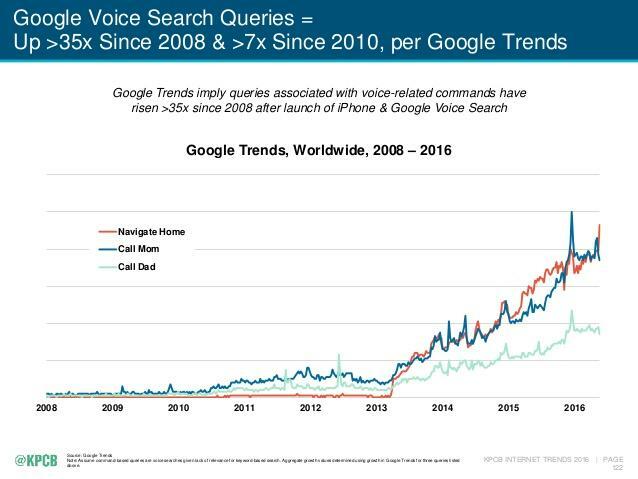 Google’s voice search assistant has been receiving more queries year over year and this is only set to continue over the next few years. Voice search is often more mobile and locally focused because it’s embedded into many mobile apps and devices. However, several digital assistants are integrated into products that are part of your everyday life, both at work and at home – over 50 million smart home speakers are expected to ship in 2018! There are a tonne of recent statistics on voice search usage that indicate adoption is only set to increase. The voice recognition market is set to be worth $601 million by 2019; and if you don’t start planning a strategy to capitalise on this emerging tech now you’ll be missing out on a lot of growth potential in the long term. 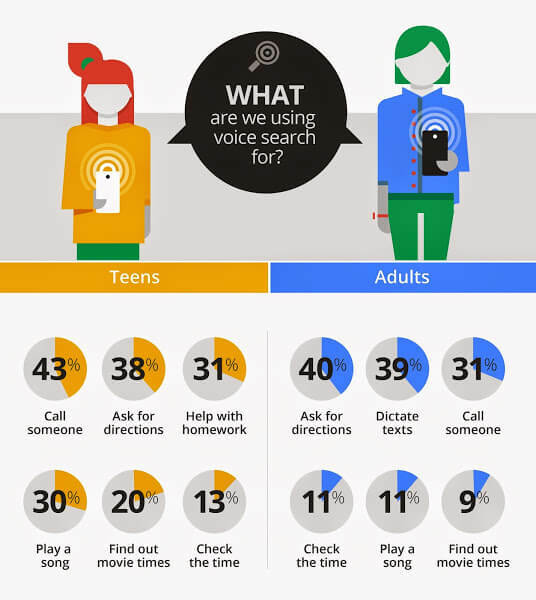 How are Users Engaging With Voice Search? We change our search behaviour when using voice search. If you’re typing a search for a shopping mall, you might input “Best Pizza in New York.” But using voice search (conversational) you automatically change your behavior and instead ask a question, such as “Where can I get the best Pizza in New York?” or “Where are the closest Pizza restaurants to me?”, meaning voice search queries also tend to be longer than text queries. Google have released various statistics around the usage of their voice assistant technology, and it seems that usage differs slightly based on user demographics. Google have also reported that 48% of those who own a voice-activated speaker would like to receive personalized tips and information from brands to make their lives easier and that almost 70% of requests to the Google Assistant are expressed in natural language. What’s really interesting is how smart Voice Assistants are becoming in being able to answer these queries and even action certain requests on your behalf. For example, Google Assistant showcased a perfectly natural-sounding voice at it’s recent I/O conference that can now make phone call appointments and reservations for you. We’re now at the point where virtual assistants can handle a back-and-forth Q&A when calling a business. Thanks to developments such as Google Duplex, virtual assistants will soon be able to bridge the gap between online tasks and complex requests from physical businesses. This technology means you can now tell Google to do something (such as booking a hair cut) and it goes and does it, only reporting back after the task is complete. So, what does the rising adoption and these emerging trends in voice assistant technology mean for search marketers? Let’s now take a look at how brands can leverage voice search to their advantage. 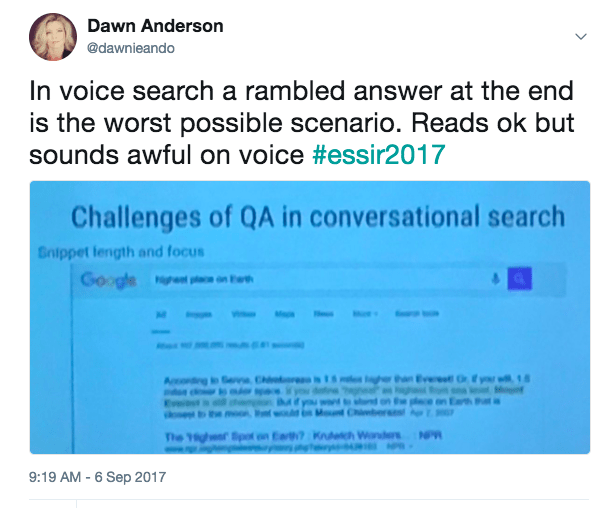 Dawn Anderson recently produced a great guide on overcoming some of the complex technological challenges of voice search. Here I’ve focused specifically on how I think brands could leverage voice search over the next couple of years to achieve increased chance of being returned for voice queries both organically and through the potential future monetisation of voice search. 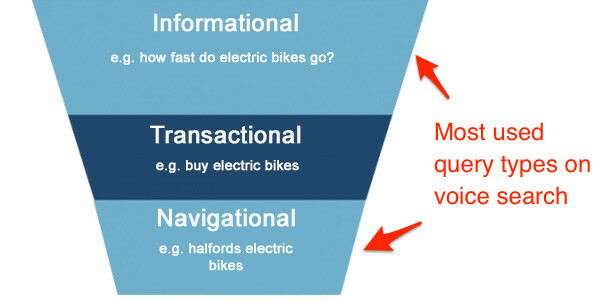 The types of search query most commonly used to begin voice search requests are likely to be informational and navigational rather than transactional so answering informational queries to appear in featured snippets is a huge opportunity for brands looking to gain coverage through voice assistants. Google Assistan reportedly returns featured snippets for approximately 80% of voice search queries, however they don’t tend to return bulleted lists or tabular content. 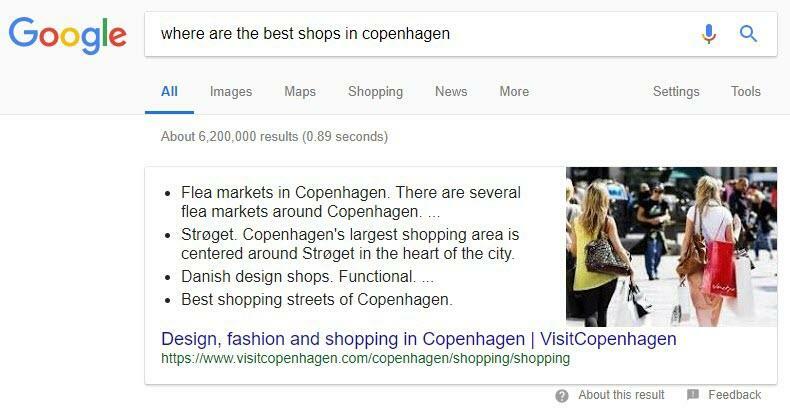 It still makes sense for brands to aim for featured snippets if they want to be returned for voice search queries, but there are a few points to bear in mind. Identify and Answer Relevant Questions: Try Answer the Public to find questions in your industry, and answer questions immediately within any content you create. Be Concise: Ensure the sentences are short and concise and the answer is at the beginning of the page, paragraph, or sentence. Voice queries may be Longer but you should try to keep answers short and sweet! Rambled Answer at the End Is the Worst Possible Scenario: Perhaps most importantly, when writing content to appeal to voice searchers, remember to write a short descriptive paragraph that concisely answers questions at the beginning as this is the content that will be read out by virtual assistants. Google representatives have advised answering the question early in a document, paragraph, or sentence. The Google quality raters guide has a focus on short answers being key. Don’t forget that voice search queries are more conversational compared to written queries. Always try to create content using conversational language to appeal to these searchers. 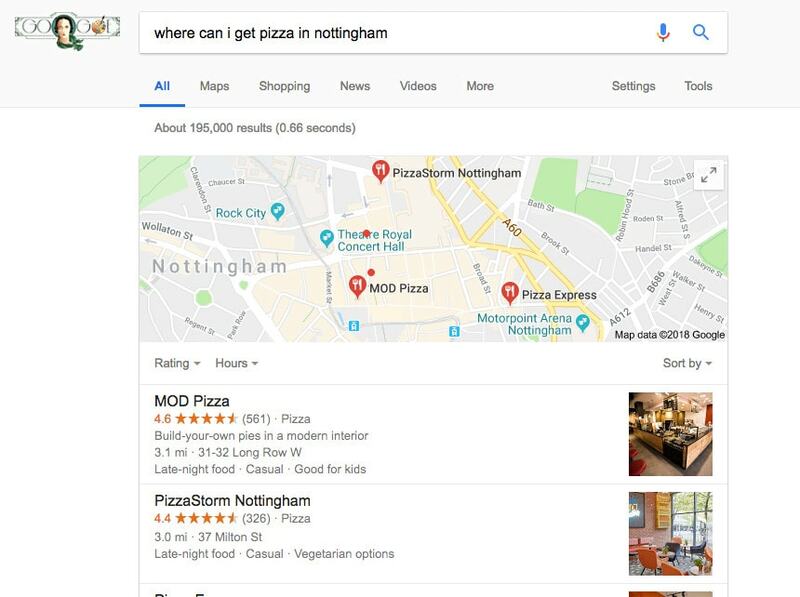 Structured data makes it easier for Google and other search engines to understand your website content so implementing it for any content you’d like to be returned for voice search queries is a no brainer. What’s interesting is that schema.org is currently exploring the potential of speakable schema, which may be released to benefit articles aimed at voice search results. The other type of schema you should implement to adapt for voice search is HowTo schema, given that in 2017 users asked “How” more than anything else on their voice assistants! If you’re just starting out with structure data, go to Google’s Structured Data Markup Helper and see the different kinds of content you can markup using schema.org vocabulary. It’s been reported that 39% of voice search users are utilising voice technology to look for business information, and mobile voice-related searches are 3 times more likely to be local-based than text-related searches – it’s therefore hugely important to ensure your Google My Business information is up to date. You should also carry out a thorough audit of how your name, address, and phone number appear in listings across the web. If you have different NAP (name, address, phone) data listed, Google will have less confidence in your business and you won’t rank as well locally or in Google’s local pack. Voice searches predominantly carried out on mobile devices, and Google have recently moved to a mobile first index – meaning page load speed will become more of a ranking factor. Google have found that bounce rates on mobile devices are 9.56% higher than on desktops. These users are likely to be on-the-move, and won’t want to spend their time waiting for pages to load, especially if it’s costing them their data allowance! To check whether your website is up to scratch, visit Google’s Mobile Friendly Test and Google’s PageSpeed Insights – this will provide you with a list of recommendations yo make your site perform better on mobile. It’s already been reported that Amazon have approached some big consumer brands about ads on their Echo devices. Amazon have denied the reports but there’s a strong chance this will be happening in the future. Google have recently introduced a new way to talk about the “things” it’s assistant does; they call them ‘Actions’. Could we be soon talking about a Pay-Per-Action model? Apps can already be built to create ‘actions’ for Google assistants so this is surely something we’ll see in the future. 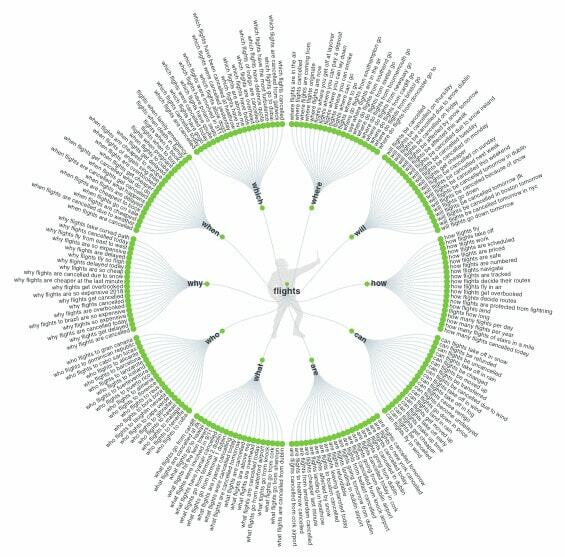 One change to the search advertising landscape I think we’ll see over the next few years is brands looking to create identities for when consumers can’t see the products, such as developing a unique “voice” or audio signature that makes their brands instantly recognisable when announced on voice assistant devices. For any brands looking to get a head start, Alexa’s Skills and Google’s Actions (apps for Google Home and Alexa) provide brands with an opportunity to explore the space to be better prepared as voice marketing expands over the coming years. It’s also worth noting that the future of shopping (and voice advertising) won’t be completely blind. Amazon recently debuted its Echo Show—an Alexa-powered 7-inch screen, while Google is reportedly building its own competitive product. Everyone is still trying to work out how paid voice it will play out. What will it look (or sound) like? The key for companies such as Google and Amazon at the moment is to get as many of their devices into homes as possible, make them a part of day to day life, gather as much data as possible, and then work out the solution to monetise them. Some brands are already leveraging the capabilities of voice search to boost brand engagement and sales using Alexa Skills and Google Actions. For example, Tide’s Stain Remover Alexa app provides users with advice on a variety of stains and marks. Campbell’s Kitchen reads out recipes and guides the cooking process by reading out instructions. There are more and more brands developing skills for Alexa each day, including Toyota who have just launched a ‘skill’ enabling users to start their cars via voice command. Ted Baker recently partnered with Google Voice Search in a promotion at specific Ted Baker locations. The window displays had key phrases on them which when activated via Google voice search, unlocked incentives. While not particularly useful, it’s is an example of voice search being used as a central component of a marketing effort. Uber have developed apps across both Google (Action) and Amazon (Skill) to offer users the ability to book an Uber via both Alexa and Google Home. This allows users to request a ride and receive real-time updates by simply making a voice request. What About The Rise in Visual Search? While voice search has been increasing in usage over the last couple of years, so has visual search. Over 75 percent of consumers are reportedly inspired to make purchases based on image and video content, according to new research from ViSenze — a statistic that highlights the growing importance of image-based search for marketers. 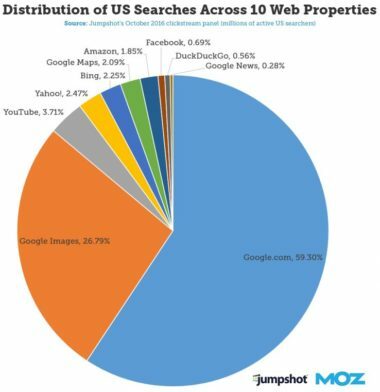 A 2017 report by Jumpshot & Moz further supports that discovery through pictures is alive and well, with around 27 percent of all searches across 10 major properties being for images. Pinterest also announced earlier this year that their users carried out more than 600 million combined monthly searches using their Lens technology. We now have an ever more impressive range of visual search methods available to us: we can search with images, search based on part of an image, searching with our cameras and via augmented reality. This combined with a rising number of visual search applications for ecommerce means visual search is now a powerful tool with huge future potential for retailers. It’s not tough to understand why visual search could continue to grow in popularity. Visual search presents an incredibly useful tool for shoppers who are looking for a specific item but aren’t yet sure how to find it through regular search. Visual search reduces the amount of steps the user would otherwise have to go through, such as typing in a keyword or scrolling through results to find an item they may have just seen. There are already more images and videos being returned as SERP features by Google each year. And that is only going to continue to grow. It’s clear that visual search is growing rapidly, now let’s explore how people are using it, what visual search technology is capable of and how it might develop in the future. 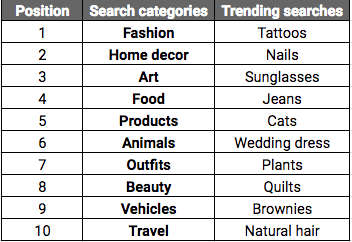 Based on these usage statistics, brands operating in the fashion and home decor industries have the biggest opportunity to capitalise on image search right now. It’s no surprise then that fashion brands such as ASOS are already using image search to their advantage by implementing proprietary technology, allowing shoppers to snap an item they like in a shop and find similar items on Asos.com. Image search is a great way of providing an enhanced customer experience for fashion brands but it can be used for other industries as well, essentially any brand needs to consider how its customers may be using image search for product discovery. Now let’s take a look at a few of the most prominent platforms that are enabling image search and how people are using them to carry out visual searches. For Pinterest, accurate visual search is a primary business focus. Pinterest has allowed users to highlight a specific part of a Pin and find other Pins that are visually similar to the highlighted area since 2014, two years ahead of Bing, who only introduced that functionality to its mobile image search in July 2016. More importantly, Pinterest have since also rolled out a search function that aims to match discovery to images, not words. Pinterest Lens, “lets you use the camera in your Pinterest app to discover ideas inspired by objects you see out in the real world,” the company said. Pinterest Lens technology is now also being sold to other brands for use in their own apps and websites – more on that later. Pinterest is also growing as an advertising platform. A recent report showed that 90% of weekly Pinsterest use the platform to make purchase decisions, and 78% of Pinners say content from brands on the platform is helpful. With Shop the look Pins, for example, people can find and buy products within fashion and home décor Pins by selecting specific parts of the image and ‘shopping the look’. 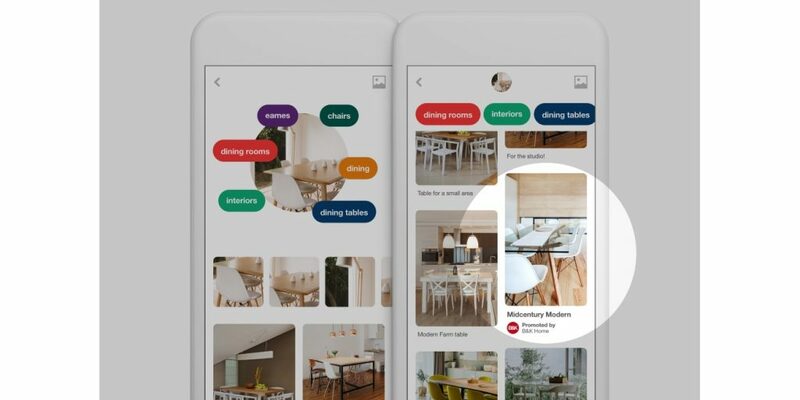 Unlike Google, Pinterest is able to focus all its effort on the development and monetization of its visual search engine. Because of this, Pinterest could well become the leading name in visual search technology over the next couple of years. 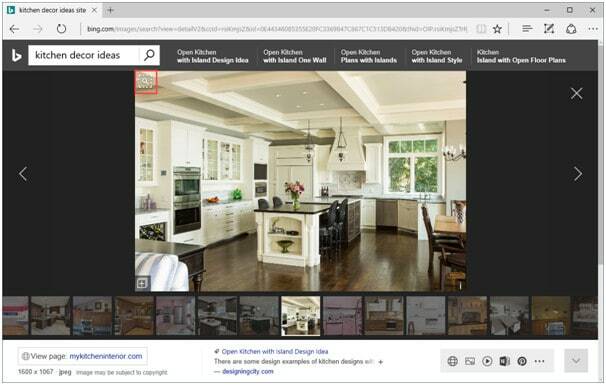 Bing have developed extremely similar image search technology to Pinterest, offering smart web based image search and image search based on images taken by your camera. While it is not quite revolutionary, Bing visual search is a useful tool that has significantly enhanced their image search product over the past couple of years compared to Google’s current offering. 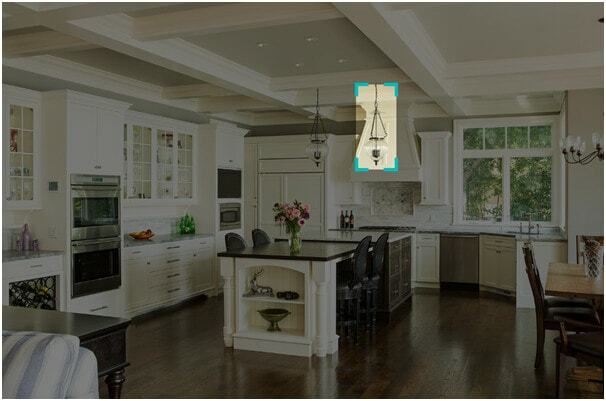 For example, below is a Bing search for “kitchen decor ideas” which showcases Bing’s visual search capabilities within their image results. Bing now give users the ability to search within images by narrowing in on a specific item and then searching for related objects. Google has also recently made a series of moves designed at making image search simpler and more accessible, including the release of their own camera based search (Google Lens) and are focusing a lot of effort on how to further monetise their image results. 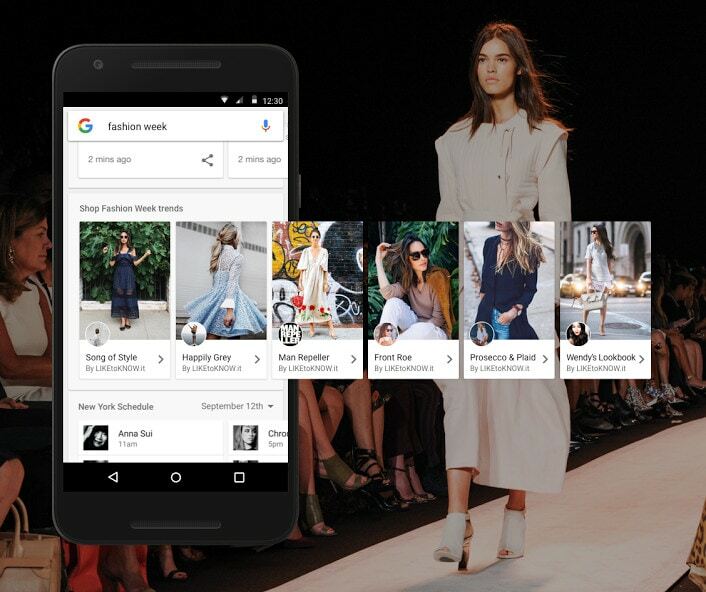 Google have been running Shopping ads in their image results since 2016 and have launched additional features such as style ideas (Google’s play at becoming a personal stylist!) and ‘shop the look’ advertising in 2016. With these aspects of image search aimed at enhancing fashion shopper experience, Google is also offering a way for retailers to take advantage of the additional assistance by offering an expanded carousel for “similar items” while searching for clothing products. In the same vein, Google have also updated their app and mobile results to include badges for image search as well. Now, in searches made within the app, users see a badge in the bottom lefthand corner of an image. For example, badges such as “recipe” or perhaps the most significant badge – “product” – shown if the item is available for purchase online. Amazon introduced visual search into its main iOS app some time ago and was one of the first companies to give users the option to search using their smartphone camera. Amazon visual search is aimed at capturing users who are visiting a physical store but checking comparison prices online. Customers can use the camera icon to search for almost anything. 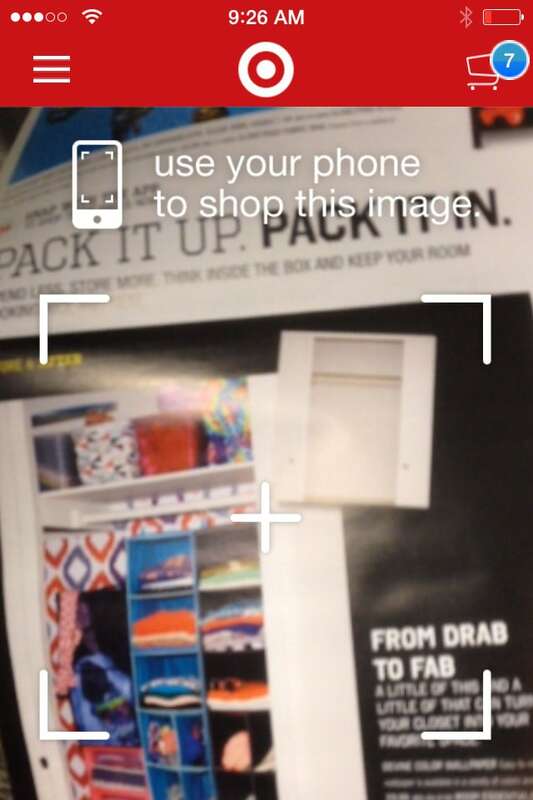 For example, point the camera at a pair of shoes and the app will pull up a list of similar items. Image search is clearly a huge opportunity to brands, but how can brands leverage this growing trend and the technology currently available to them? While image search will present a whole new advertising opportunity for brands, the rise in visual search also means that competing in image search results needs to receive further focus from SEO’s. There are some basic steps brands can take to optimise their images for search engines which you can read about here. I have already discussed how fashion brands such as ASOS are using image search on their own site. 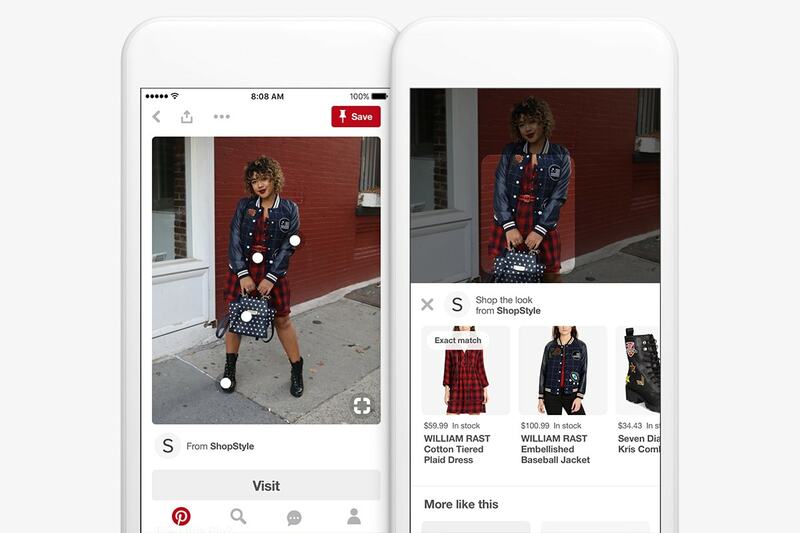 And in the past year, Pinterest rolled out its visual search technology into Target’s apps and websites. As a part of the deal, Target will reportedly increase ad spend with Pinterest and test new Pinterest ad formats. We’re now in a place where Pinterest is becoming a service to power some visual search for other products. Recent research from L2 that found only 8 percent of specialty retail brands have integrated a photo search capability into their apps and I’d expect this to grow over the next couple of years. Sixty-one percent of Pinterest users have discovered new brands or products from Promoted Pins, and half of Pinners have already made a purchase after seeing a Promoted Pin. 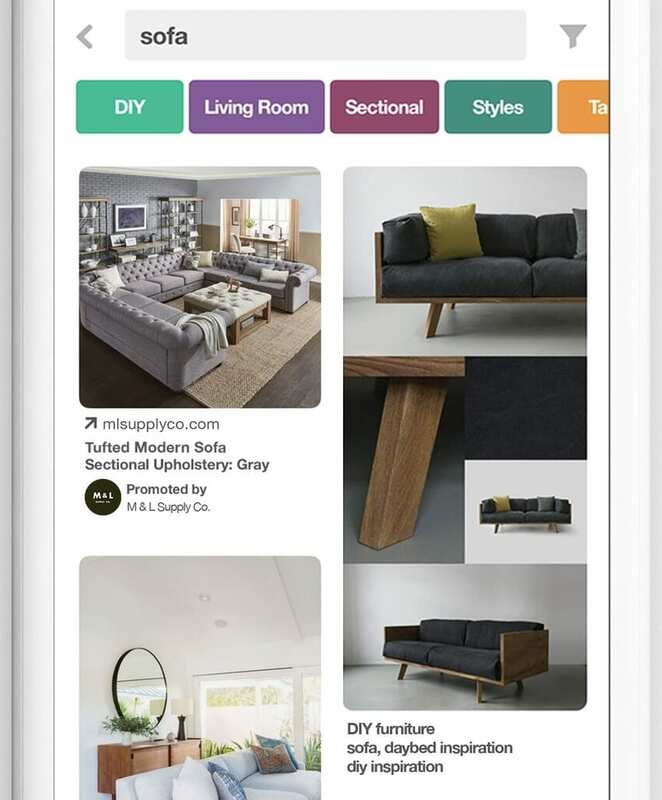 Pinterest advertisers will get the benefit of their ad showing up next to a product that is related to the ad based on its core visual search technology. In addition to promoted pins, ecommerce retailers have a huge opportunity to register interest in Pinterest shopping. If you’re an ecommerce retailer and want to apply for Pinterest shopping click here to find out more. What Could the Search Marketing Landscape Look Like in 2020? 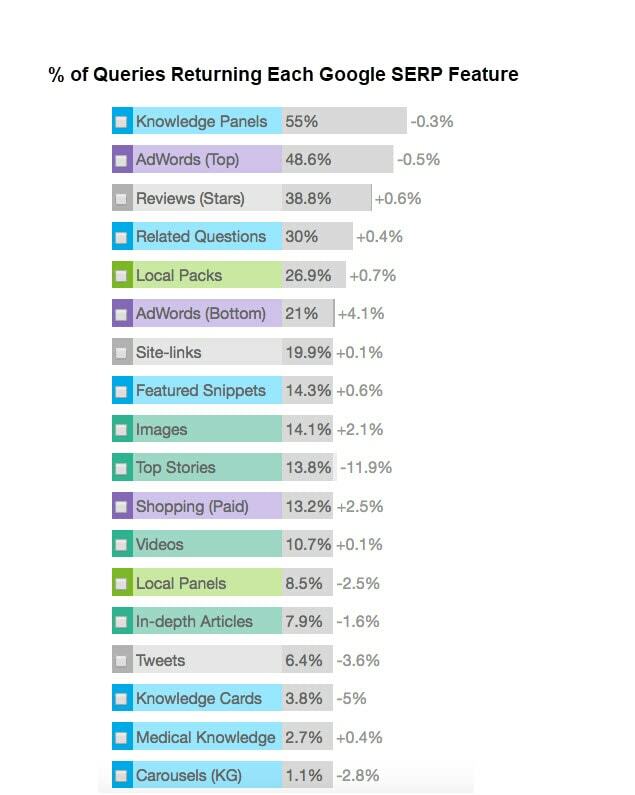 It’s clear that the search landscape has evolved significantly over the last couple of years. Both voice and visual search are leading to significant opportunities for search marketers. If you’re proactive and willing to adapt based on the examples outlined in this post, you could beat your competition to the punch. A lot of the future of search is going to be about pictures instead of keywords. Visual search will surely become more accurate and widespread as time goes on, I can imagine various possibilities for visual search going forward, some of which already exist on a smaller scale. With a few improvements to image recognition tech and better smartphone cameras, I imagine we’re not far off being able to take a picture of a stranger’s outfit and buy the same clothes instantly. 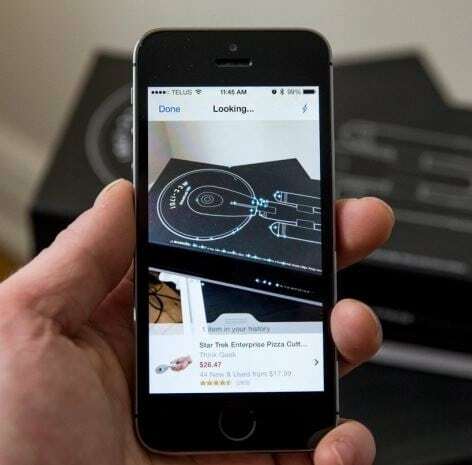 From there, the most natural evolution of visual search technology would be to incorporate augmented reality. I don’t foresee visual search replacing the text-based variety altogether in the near future. But it will certainly open up a world of possibilities for certain types of brand, mainly fashion and home decor brands – it’s safe to assume that the future of visual search engines will be retail-dominated. Right now Google and Amazon are trying to get their ads into as many homes as possible, but I have no doubt that they will start to monetise these devices through advertisements in the future. Will we see audio ads that serve when asked? “Alexa, where can I buy new running shoes?” We’ll just have to wait and see how this technology evolves. Due to the decline in mobile organic CTR due to Google answering customer queries within the SERPs (often for voice queries), there’s a need for brands to try to optimise for searches that might not necessarily result in a click. 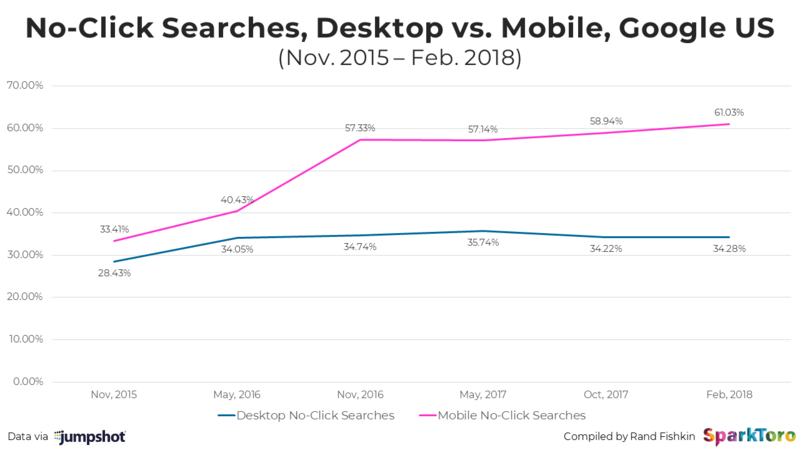 Rand Fishkin recently produced a really interesting post on this topic which contained data on the rise of ‘non-click’ searches taking place on Google over the past 3 years. Perhaps SEO’s will have to account for influencing searchers without earning a click, and due to the absence of reliable attribution they may not even know that a search happened. Essentially brands must continue to focus for optimising for position 0 and enabling Google to provide results without the need for a website visit. Attribution and reporting are big roadblocks when it comes to showcasing the value of voice and visual search to clients right now. Many of the leading reporting platforms out there don’t enable marketers to report on visual search impressions for example, and voice search reporting and attribution is currently non-existent. I’m expecting (hoping) that over the next couple of years the major search engines make this data available so marketers and agencies can use it to accurately judge and report on the value of voice and visual search over the coming years.